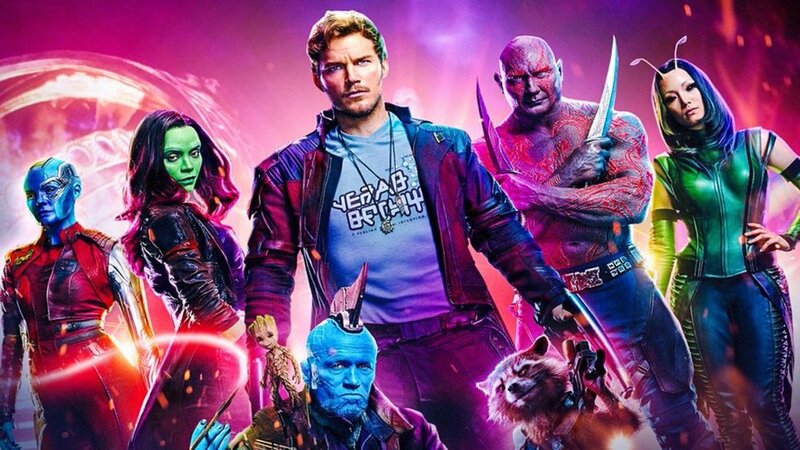 Marvel Studios and Disney still have yet to find a director to replace James Gunn on Guardians of the Galaxy Vol. 3. Finding a director as good as Gunn for this franchise is going to be tough. I know some people don’t care for Gunn’s Guardians of the Galaxy films, but the majority of Marvel fans loved them! There were rumors that Thor: Ragnarok director Taika Waititi might be in talks for the film, which I think a lot of fans would be ok with. After all, he did such an awesome job with Ragnarok! But a new rumor has surfaced that says Marvel is now looking at hiring a female director to take it on. Look, I don’t care who ends up directing the film as long as it’s the best person for the job. But, that best person is James Gunn, so we’ll have to settle for the second best person. It doesn’t matter to me what the gender of that director is, I just want Guardians of the Galaxy Vol. 3 to be the best possible movie that it can be. It was recently reported that the film won’t commence production until February 2021, which means the movie may not hit theaters until late 2022 at the earliest. The movie is also being developed under the working title “Hot Christmas”, which is getting fans excited about the third chapter in the story being a Christmas movie. I would love to see a Guardians of the Galaxy Christmas movie! We don’t have any story information, but Marvel is said to be moving forward with the script that Gunn wrote. Who would you like to see replace James Gunn as the director of Guardians of the Galaxy Vol. 3?